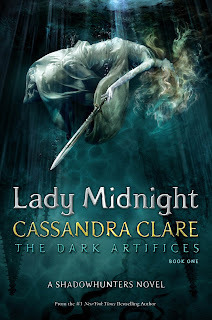 Review: A new series by Cassandra Clare? Yes! I was so excited to read this and for the most part, it did not disappoint. I really enjoyed Emma as a main character-I found her more likable than Clary on almost every level. 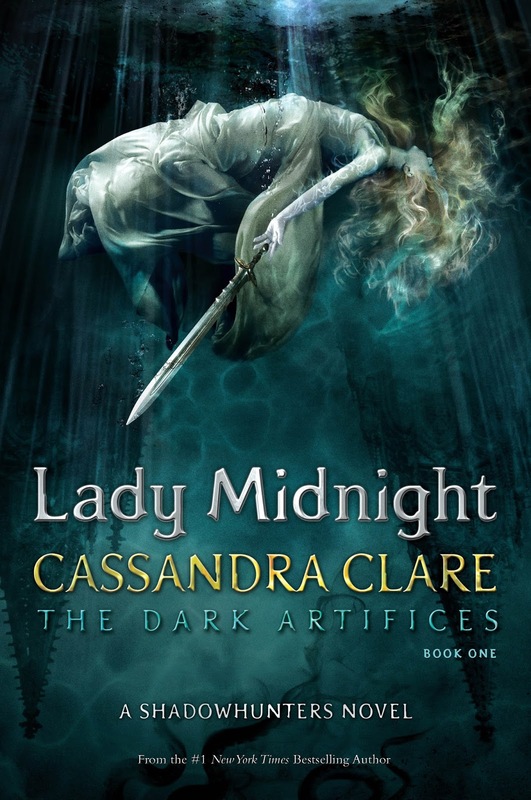 The side characters were great too, especially Julian (Emma's best friend and parabai), Mark (Blackthorn brother who has been living in faery for several years) and Cristina, who is doing a study abroad type program at the LA Institute. I love the relationship between the Blackthorn kids-although a minor pet peeve, as a parent of a 7-year old, the youngest child, age 7 in this book, is written more like a 4-year old. Ok..back to the story at hand. It started a little slow, but the plot was good and kept me interested. The 'big bad' was someone I never felt we knew too well as a reader so I didn't feel too connected to him on any level. I really enjoyed this until the end. After spending 600+ pages reinforcing how Emma would do anything for Julian, understands the need to keep his family together, yadda yadda...her actions at the end completely undermine everything we know about her character. I understand that parabai's cannot fall in love and she is struggling to deal with that. I understand she's a teenager. But her way of dealing with it was so destructive on so many levels...ugh. Not my favorite ending, but I'll def continue with the series.